Advantage Letters & Signs have been creating custom commercial signs that companies of all sizes throughout Utah have used to grow their businesses and promote their company names. 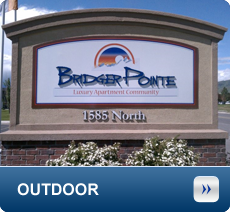 Our Salt Lake commercial signage company offers a completely customiazble service, allowing you to tailor-make any of our signs to your company’s exact specifications. 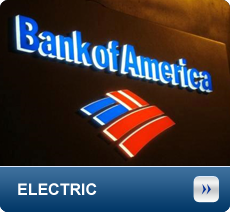 Please read on to learn more about what makes us a leading provider for your next sign. Your storefront says a lot about your company, and it can often be the determining factor when it comes to whether or not a potential customer will walk in or pass right on by your business. Not only do you want your storefront to be clean and professional looking, you also want it to be eye-catching and attention grabbing in order to bring in as many people as possible. You can achieve this through putting up attractive and informative signs. 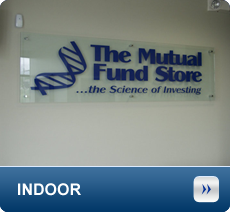 There are many different types of commercial signs, but all of them serve the same purpose- they exist to make people notice your business and entice them to walk in. You can put up a sign that says “Now Open”, “Under New Management”, or “Labor Day Sale” and watch as new customers walk in simply because your sign grabbed their attention. 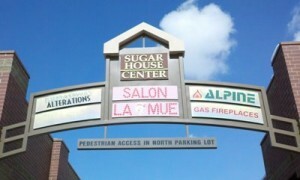 It happens all the time with businesses all over the world- there is no doubt that commercial signage really does work. We design, manufacture, install and maintain your commercial sign! Let our experts handle your next job, large or small. 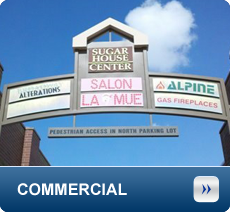 Experience the best quality signs and service in Salt Lake City with Advantage Letters & Signs. From national corporations to regional businesses to mom and pop shops, we have done it all. Our expert technicians can help you design the perfect sign for your business. No job is too small or large. From electric signs, outdoor signs, monument signs, channel letters, indoor and lighted, we are your affordable choice for signage in Utah. Accept nothing but the best! Copyright © 2016 - 2018 Advantage Letters & Signs - Sign, Electric Signs and Monument Signs - All Rights Reserved.